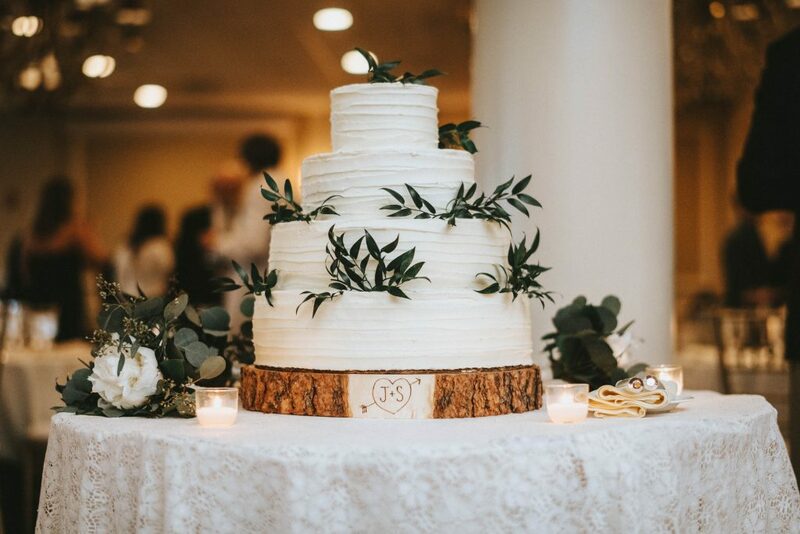 As a lover of all things cake, I thought I would gather some of our favorite cake photos from past events to share them with the world! 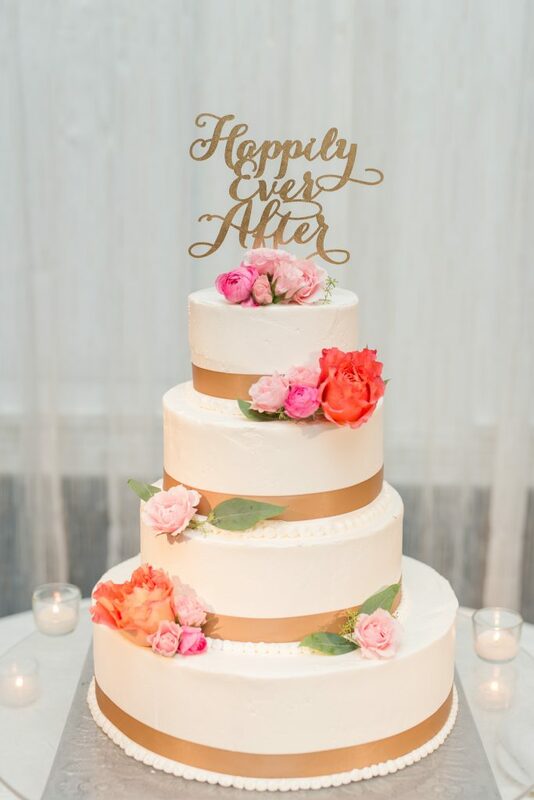 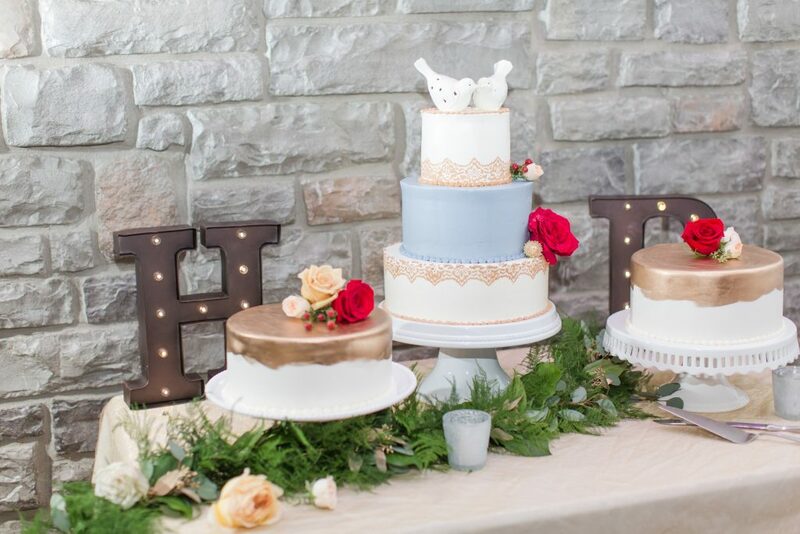 Blooms and greenery really add that special finishing touch to your wedding cake. 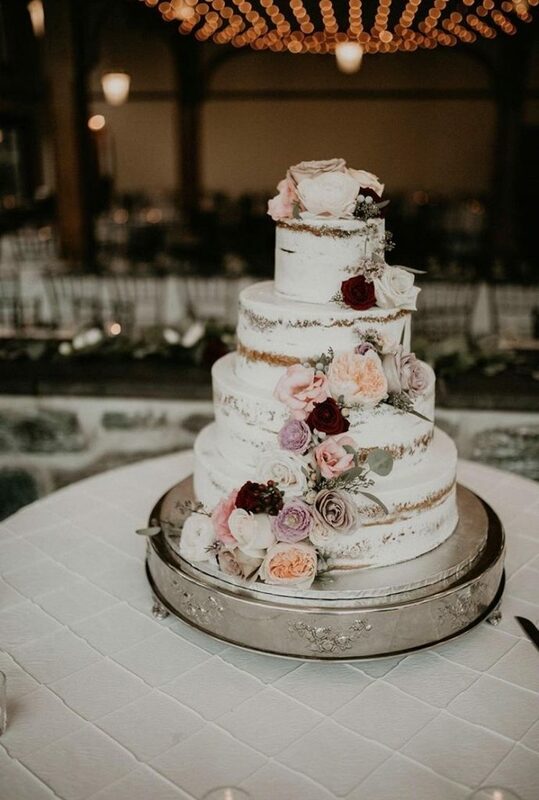 Decorating cakes with blooms is one of my favorite things to do! 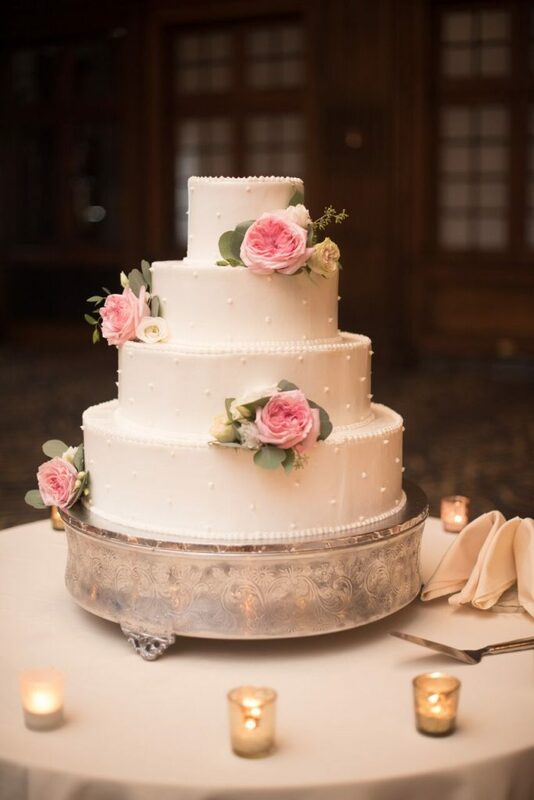 Some people are a little intimidated by it, but I think my love for cake gives me the confidence to dive in and design! 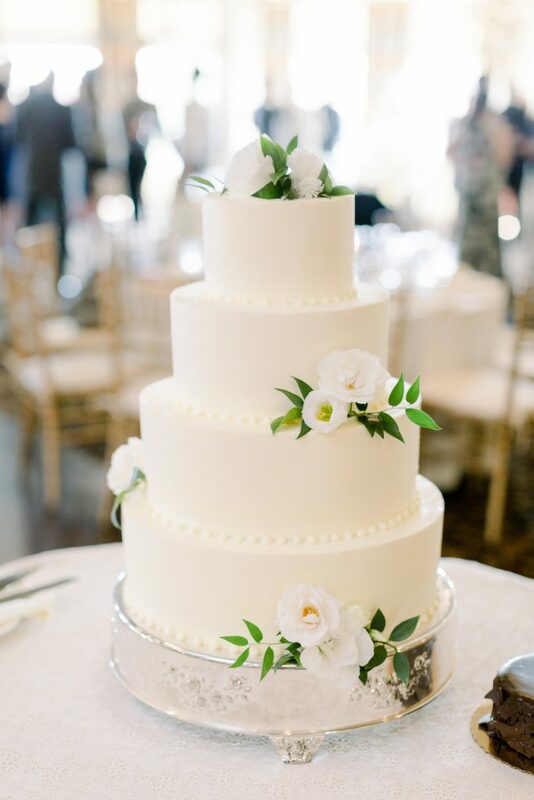 Simple and Natural – keep it crisp and white with accents of bold green foliage if you enjoy more of a natural touch. 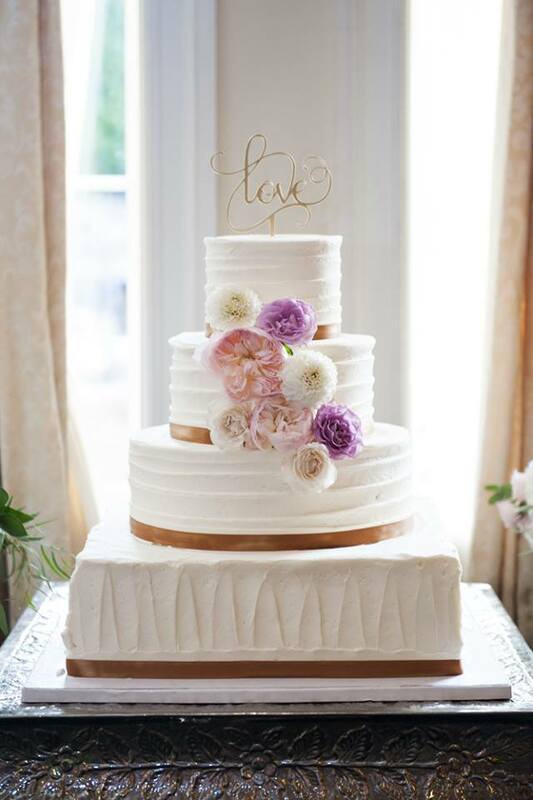 Soft Garden Blooms – if you love blush with accents of gray foliage – this look is for you!